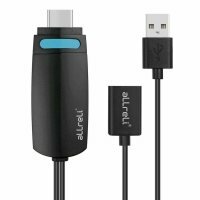 More and more devices today are featuring HDMI technology to provide impressive, high definition graphics. 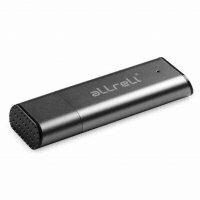 While that means that you can game and watch movies with true cinema picture quality, it can also mean having a complicated AV system setup. 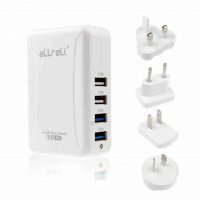 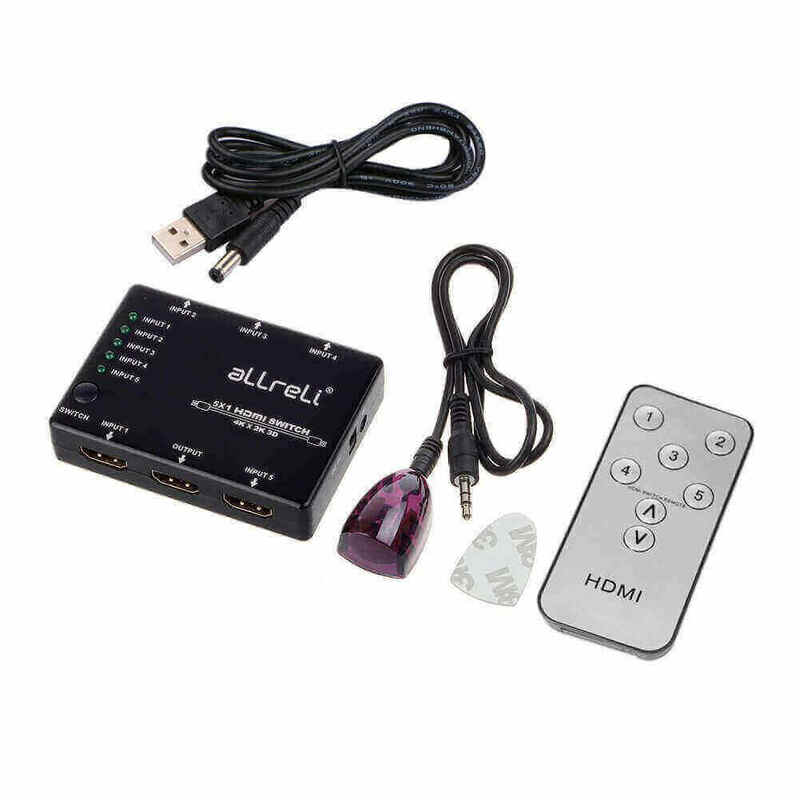 When multiple devices all need to hook into the HDMI port on your television or HD display, you could be forced to plug and unplug components again and again, or you can simply invest in the aLLreLi HDMI Switcher and always have easy access to every part of your system. 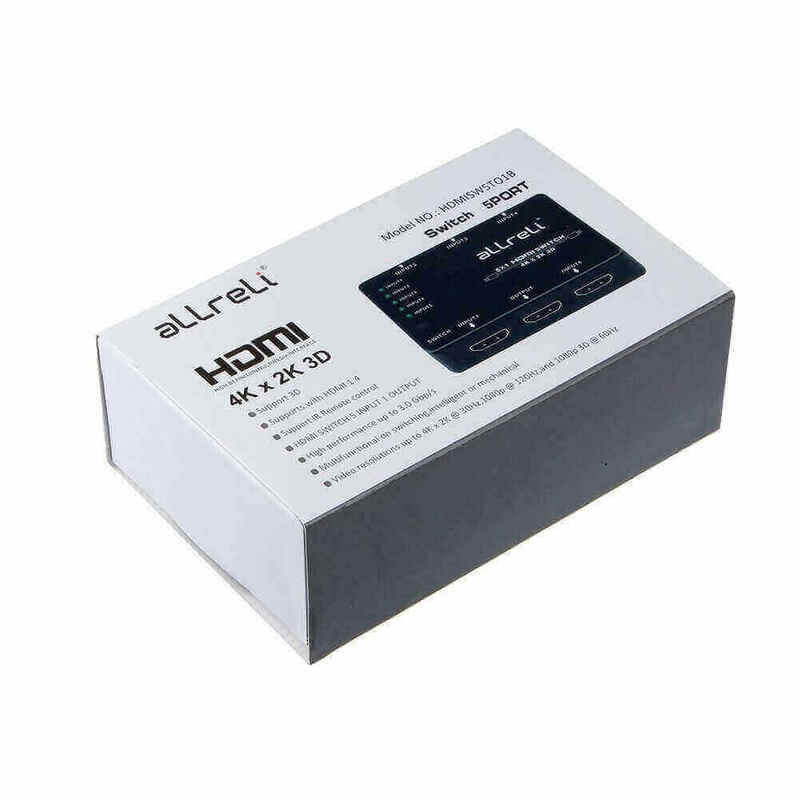 To ensure that you get the best possible picture quality, we made the aLLreLi HDMI Switcher capable of supporting all of the latest technologies. 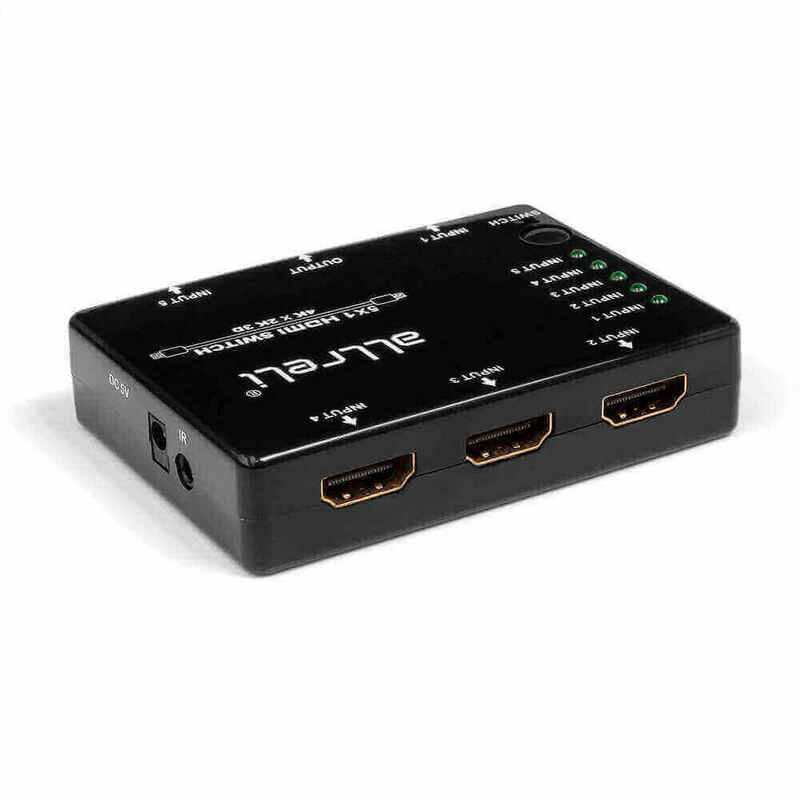 The HDMI Splitter features HDMI v1.4b, the fastest and latest spec that provides bandwidth of up to 3.0 Gbp/s. 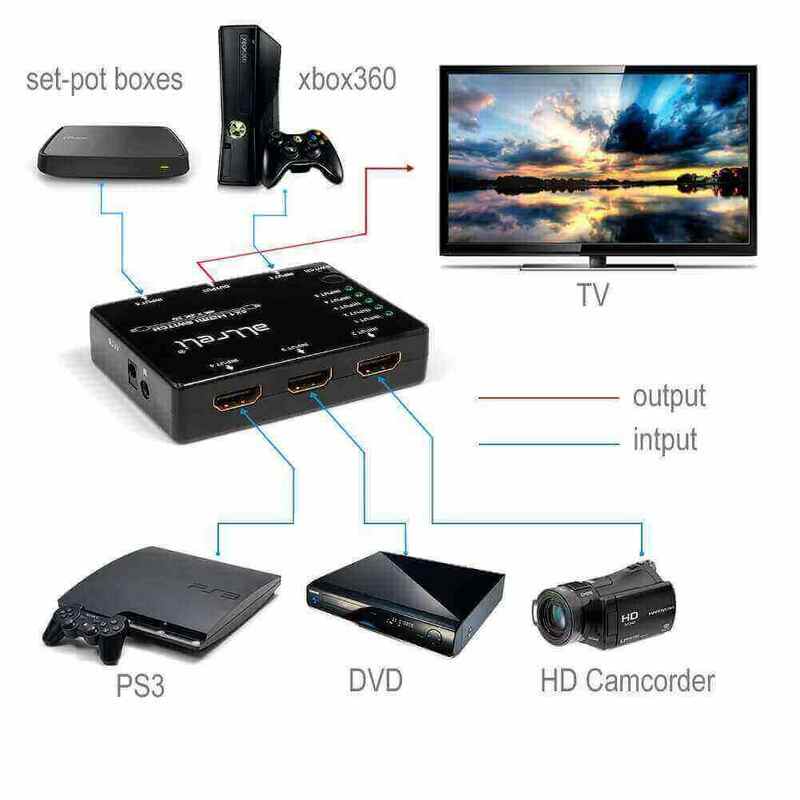 In addition, the HDMI splitter supports Ultra HD and 3D video technology. 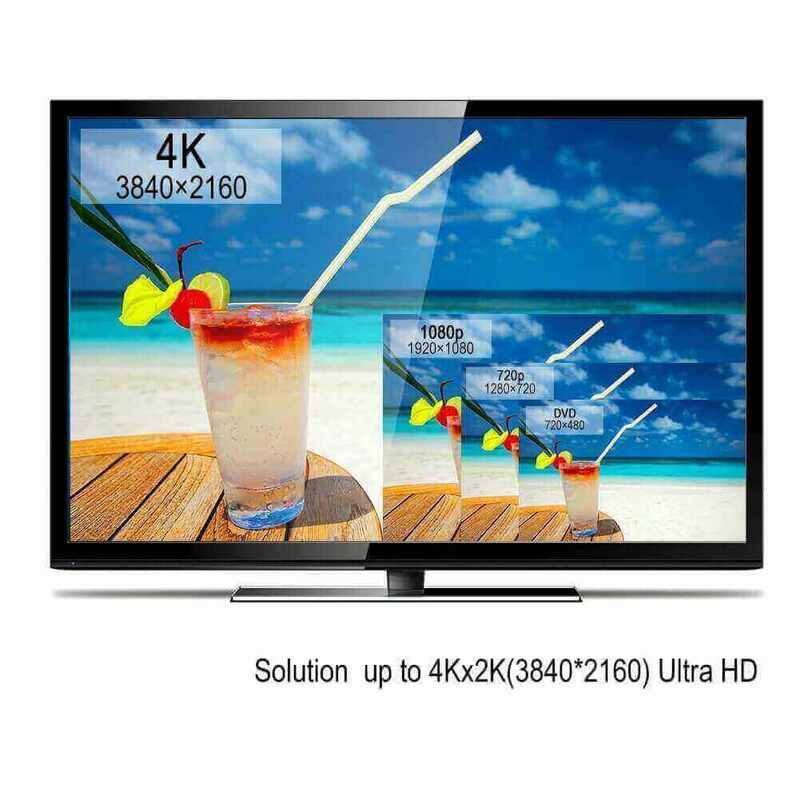 No matter what you’re watching on the display, you’ll see it the way it was intended to be seen, guaranteed! 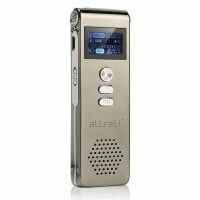 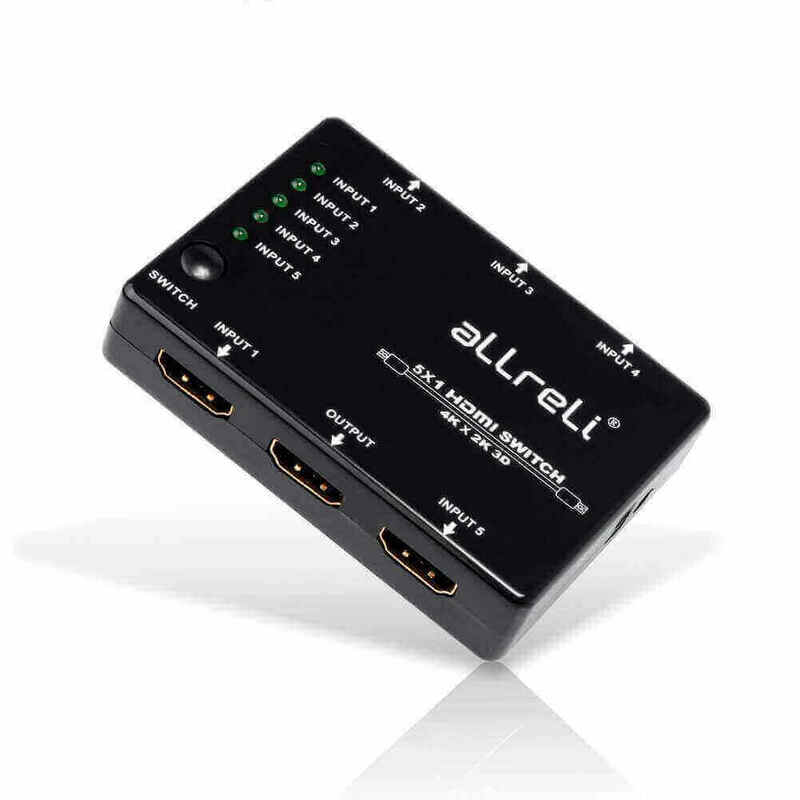 • With the aLLreLi HDMI Switcher, switching between HDMI devices is easy. 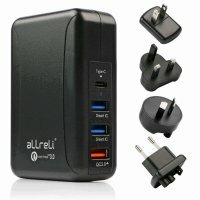 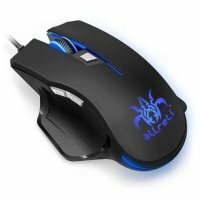 Use the remote to manually select the device you wish to use. 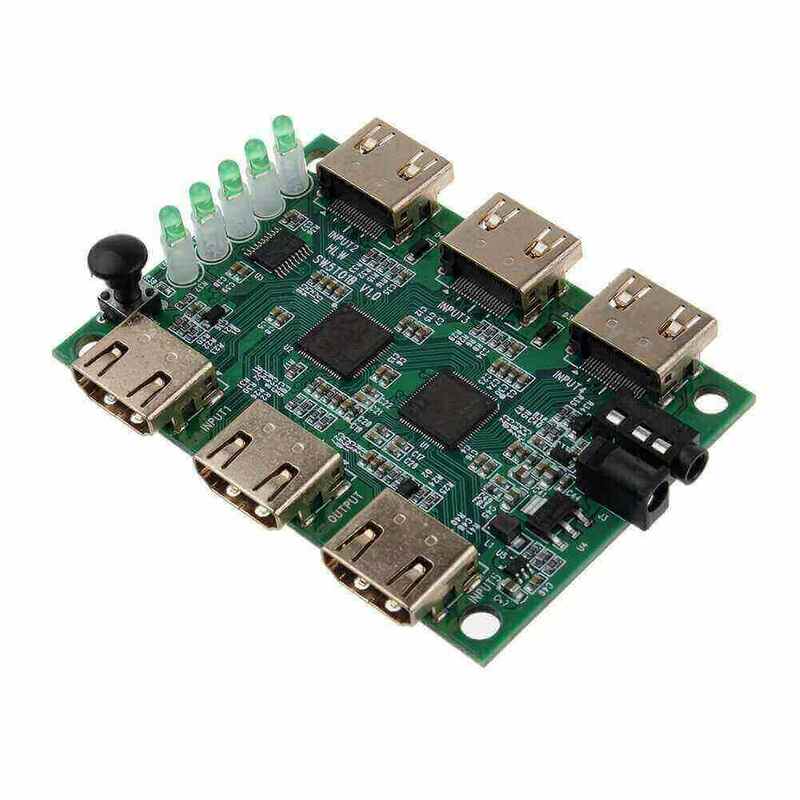 Our V1.4 Certified HDMI splitter greatly simplifies gaming and watching videos and movies of all kinds.